land and sea around the world. and transportation, through to installation and completion. ensure an exact fit for each individual item we handle. as you left them is our promise to you. We have built up a great reputation and have a wealth of experience in moving precious pieces with great care, securely and efficiently. We take pride in carefully crafting precise solutions for handling, packing, shipping and storing art, design pieces, high end furniture and antiques from single items to complete projects. Our clients are interior designers, artists, galleries, museums, auction houses, boutique hotels and private clients, who entrust us with their precious cargo and their deadlines. David Hockney once said “Art has to move you” and our service to you is to move art, with attentive personal care to deliver invaluable and delicate items around the world. Our expertise with bespoke packing and shipping of precious fine arts, interior design items and antiques has earned us a reputation as an industry leader operating within a tightly knit network of offices and selected agents around the world. Our commitment from packing, loading, transporting, customs clearance and also delivery has been described as resourceful, ensuring the safe delivery of anything, from small pieces or something as extensive as a full-scale art exhibition installation. 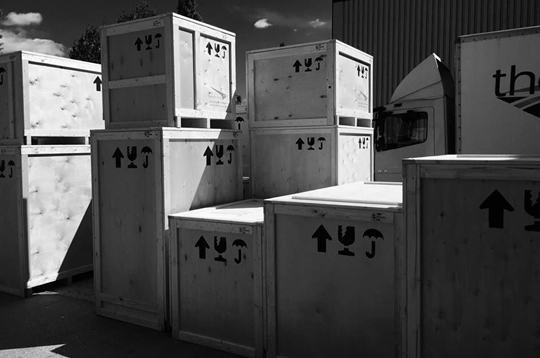 From full museum specification cases to individual soft packing, we provide crating and packing services tailored to our client’s requirements. We offer a varied approach to packing techniques to provide the most secure protection for the piece being packed. Every object is assessed before it leaves us to ensure the custom-made packaging is an exact fit to minimize any risk. Just to say a big thank you for doing a great job. 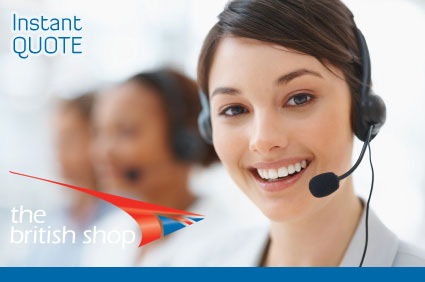 The clients were really happy and commented on the great communication you made with them prior to the delivery. Please say thanks from us to the guys who went over there. I am very impressed. Thanks for looking after me so well, especially Patrick who I gather dealt with the packing. You may recall you shipped a plaster model to New York. I was delighted. Thought you all should know. I will no doubt use you in future for my more esoteric creations! Please could you thank for me whomever did the packing on this latest shipment for their excellent work, especially taking such good care with this fragile model.